Nicely done JC, lotsa tasty fillets right there....welcome aboard!!!! Man you beeen buzzzzy... Nice fho sho! You've got some pictures to be proud of. What did you catch them on, jigs or live bait? If jigs, what size, color. Were they suspended over brush, by bridges or over some other type of structure? Time of day, etc. No GPS coordinates requested, just some general information. Wow.....so apparently my phone never alerted my that a reply had been made to this thread. I just stumbled back on it..... i apologize. Ezgoing, i know it way late/early now  but i'll answer for future reference anyhow. Those fish were caught about on both shiners and jigs about 50/50. The fish caught on jigs were caught primarily on pink w/ white shirted tube jigs, 16th and 32nd ounce head. They were caught on all of the above, flooded timber, brushpiles, bridge piilungs and rock banks. Both morning and afternoon bites. Nice catches! Glad to know we will get some good reports from Big Sam. 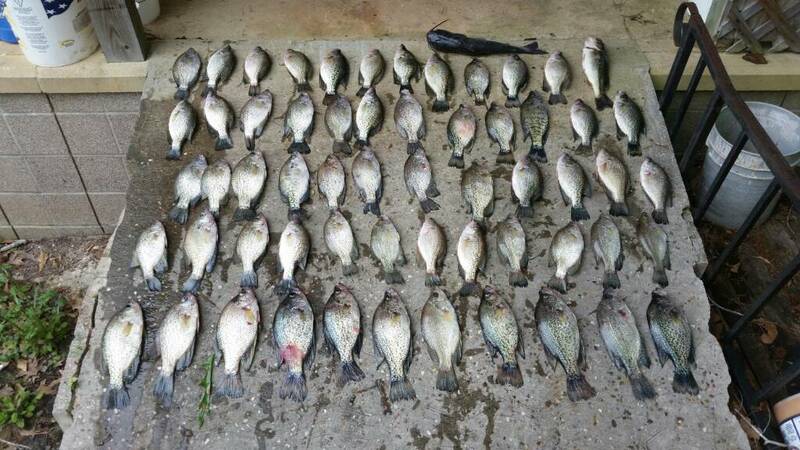 Do you fish Toledo Bend also?